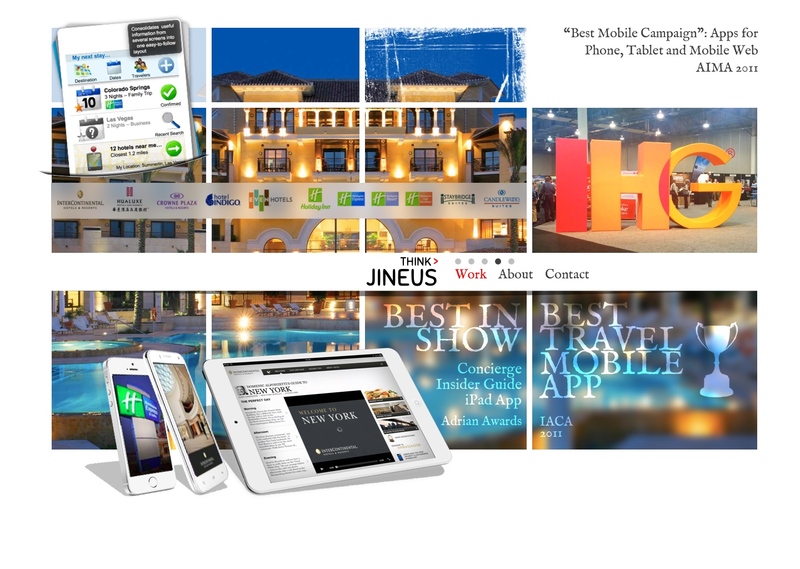 Jineus is a brand-new customer relationship platform that creates a unified branded mobile app and web experience for your customers. 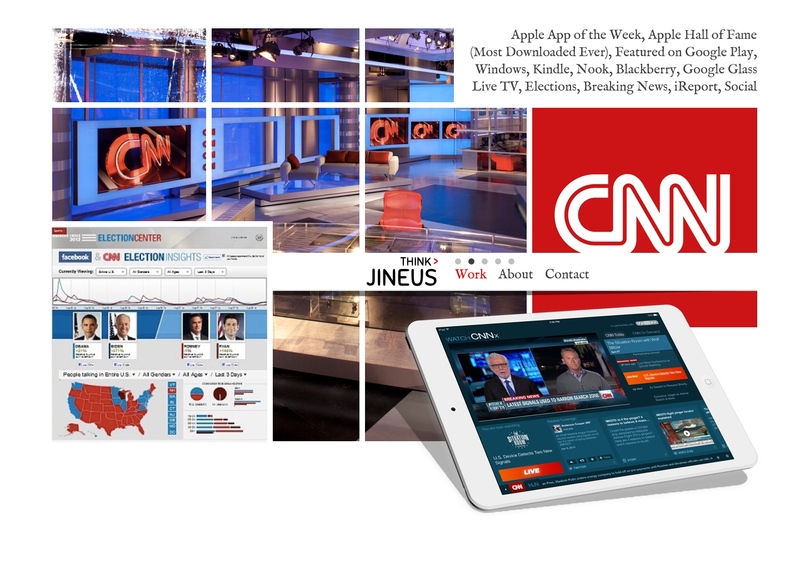 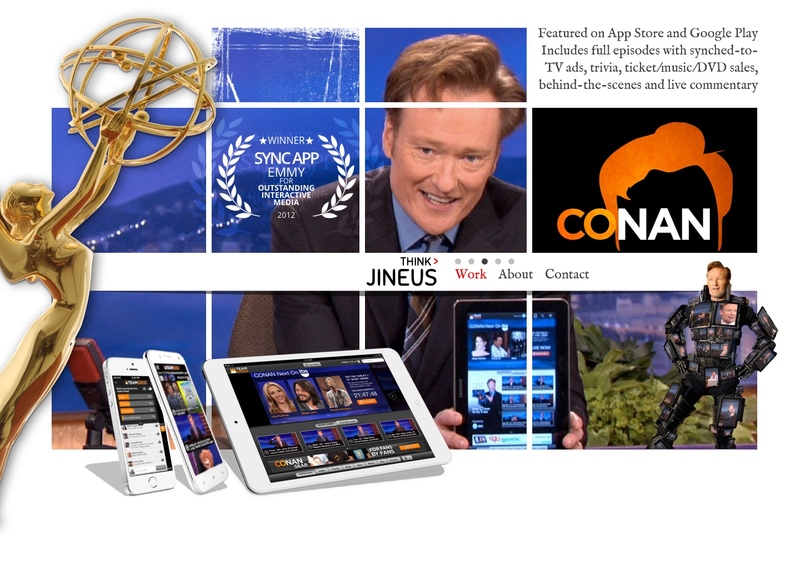 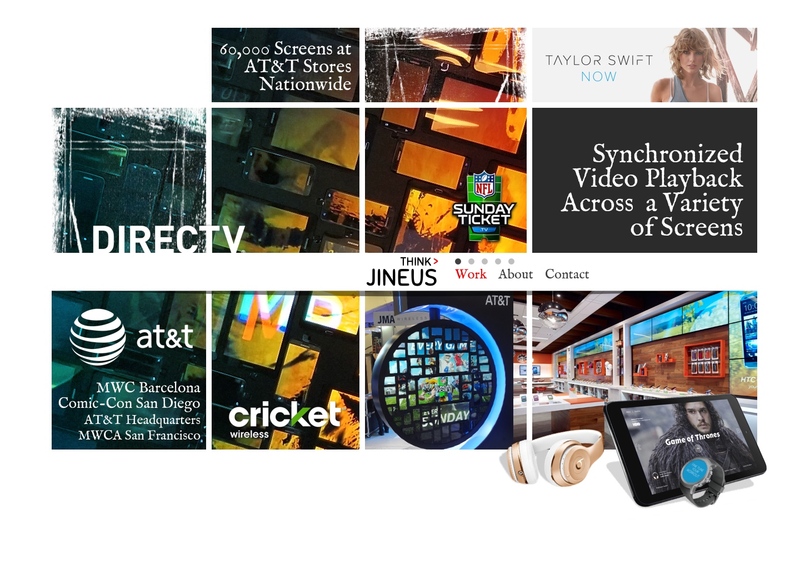 The Jineus platform is built on a foundation of our extensive experience in developing award winning mobile apps, data driven web experiences and real-time content management systems for media brands such as CNN, Cartoon Network, AT&T and Cumulus. 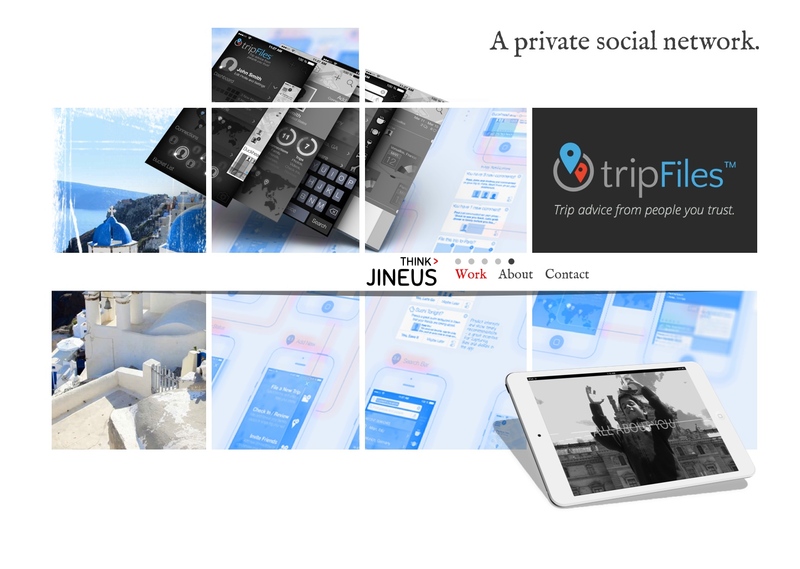  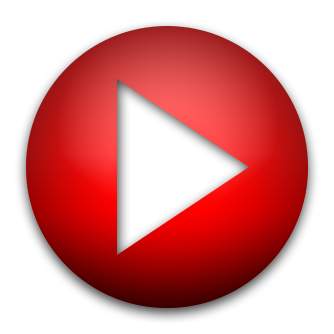 It integrates with your in-house data sources to bring together hyper targetted content and incentives tailored to individual customer behavior, wrapped in an exquisite branded experience that will keep your customers coming back for more. 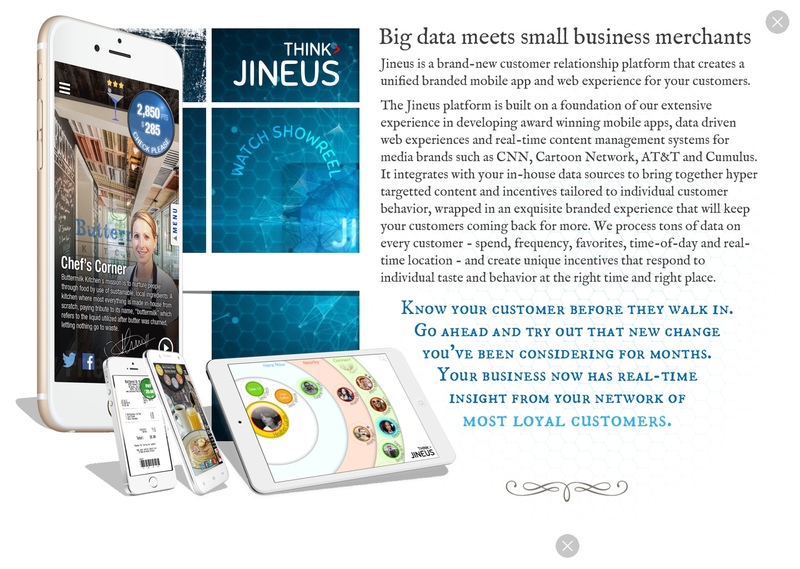 We process tons of data on every customer - spend, frequency, favorites, time-of-day and real-time location - and create unique incentives that respond to individual taste and behavior at the right time and right place.